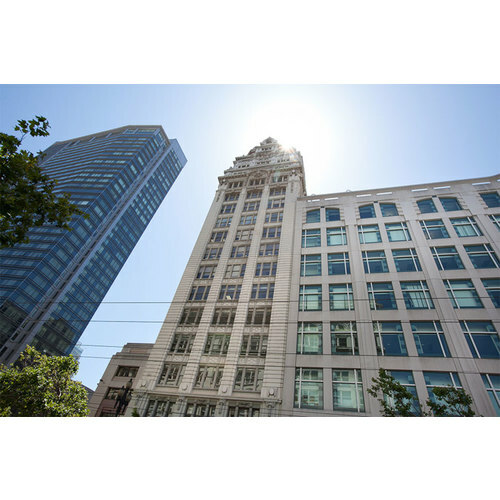 Our center in San Francisco occupies four floors of a historic building which has been refurbished into a modern language and business center. 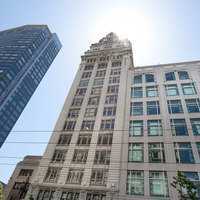 The building is located on famous downtown Market Street – home to some of the USA’s best shopping and dining opportunities - and just two blocks from a Cable Car stop, popular Union Square and the gates of Chinatown. You'll find all the materials and resources you need for the CELTA course, including a library of resources, computers, printers, photocopiers and stationery. Our teaching practice rooms are also equipped with interactive boards and projectors, as well as traditional whiteboards. 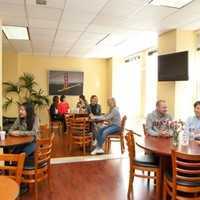 We also have a cafe on site with freshly-cooked lunches that are excellent value and you'll be able to find areas of the school to socialize, relax or work during the course. Visit our website for a virtual tour! In addition, the center has assisted literally hundreds of schools with their recruitment needs, and have built up an extensive network of overseas contacts. Many overseas employers now contact us directly when they are looking for teachers and we pass this information on to our CELTA trainees. We can offer a wide choice of accommodation options to suit all ages and budgets. St Giles International has a team of trained staff to help with your stay. If a trainee cancels his or her place on a course more than 30 days before the start of the course, full fees will be refunded minus the deposit. Further refunds cannot be made either before, during or after the course, except in the case of course cancellation by St Giles. 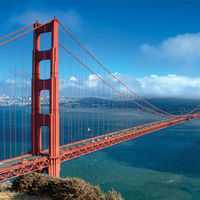 San Francisco is one of the USA's most cosmopolitan, vibrant and international cities. With a population of 800,000, the city combines commercial buzz with a lively and alternative ‘beat’ culture, giving it a relaxed yet vibrant atmosphere. 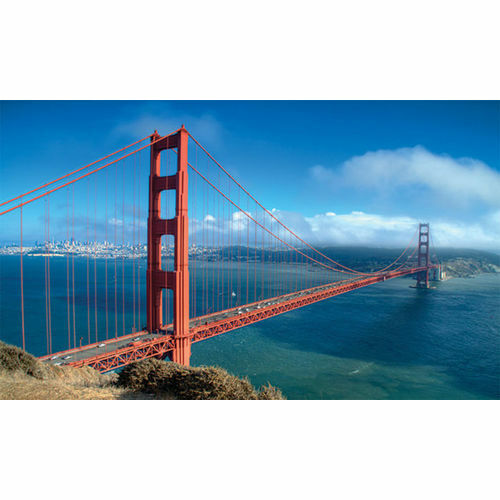 It is ideal for trainees looking for the true Californian experience and a friendly welcome. 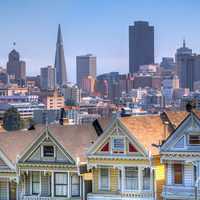 In order to provide you with the best service possible, St Giles, San Francisco needs to know a little about your specific situation. If you have questions, please first select a course from the list on the this page. You can always change course dates later. Learning at St Giles SF was a wonderful experience that really threw me into a situation that forced me to become a better teacher. Right from the start we started getting hands on experience with real feed back from peers and the tutors. I highly recommend and it's worth every penny.